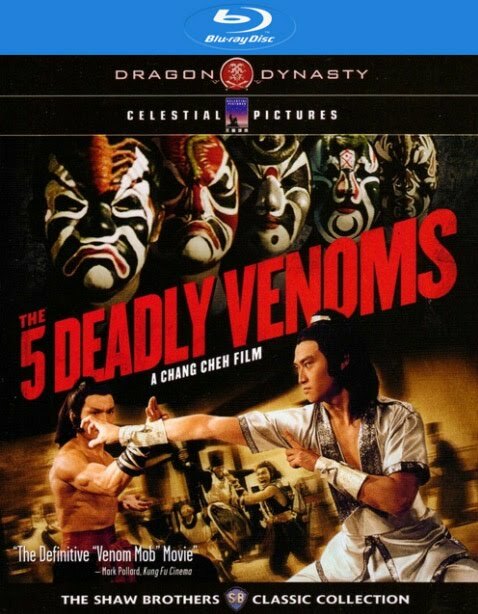 After bursting on the kung-fu film scene in the internationally revered The Five Venoms, and starring in many "bloody good" movies, this is generally considered the "Venoms'" second-to-last effort... But what a penultimate adventure it is. 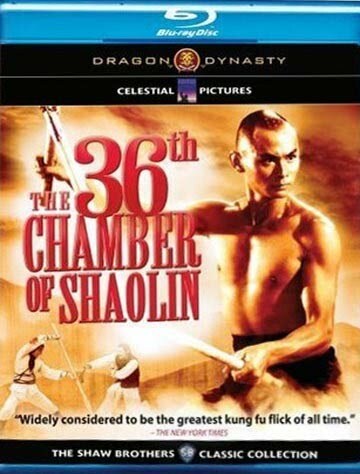 Their usual hero, Kuo Chue takes on an amazing dual role and the complications and kung-fu which ensue are wonderful to watch. Even judged by the exceptional standards of the "Venom" films, this one stands out.